Our history of providing blue-collar and white-collar workers for Danish companies with the focus on welding capabilities traces back to 2008. In 2013 the company experienced a structural change and a change of ownership A new company named Euro-DK Service Aps was established. The company is privately owned. We maintain a family-like atmosphere where trust, commitment and dedication to the work we do are our key drives. The knowledge and skills of our employees have always been the company’s key strength. Combined with onsite management and constant contact with our workers, it let us gain advantage over competitors. We work with companies from the Nordic and central-European countries with a long-term perspective. Close cooperation with our customers and adaptability to their needs create a substantial competitive benefit for them. 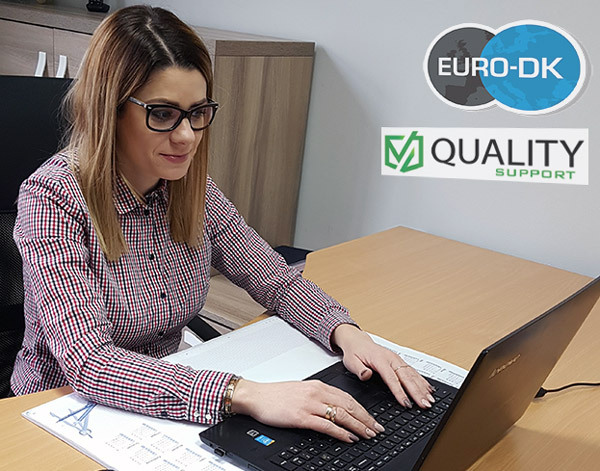 In 2017 following in need of expansion and to provide quality in our projects in Poland, there was opened a department Quality Support in Głogówek city in southern Poland. In 2018 Euro-DK company was renamed to Euro-DK Service A/S with the according structural change. The same year a new daughter company was established at the western Denmark Nørresundby city with the name Euro-DK Byg Aps. The new company is involved with a construction business. One can already now contact Kurt Jørgensen – the project manager of the Euro-DK Byg Aps by telephone +45 40 74 41 40 or e-mail: kurt@euro-dk-byg.com. As well as project supervisor James Lambe by telephone +45 24 75 23 30 or e-mail: jim@euro-dk-byg.com regarding construction projects you may have. 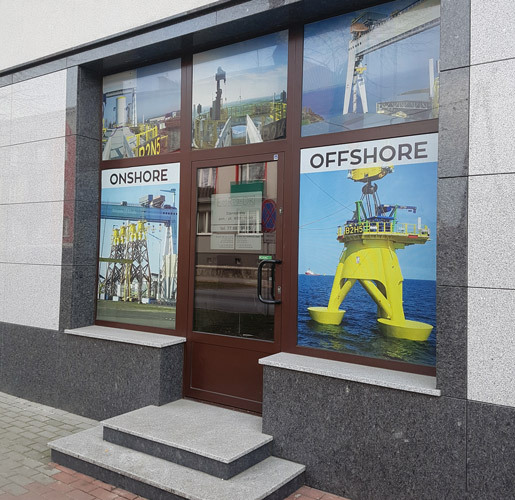 In the beginning of 2018 Euro-DK Service A/S has established a new workshop in northern Poland, in the coast city Gdynia. The advantage of having a workshop in northern Poland is that the company gets access to the excellent infrastructure, an outlet to the Baltic Sea, which means we get both sea and land connection to several adjacent countries. There are also plenty of activities within on-shore construction, industry and various local industries in Gdynia city as well as in the neighboring cities and town. 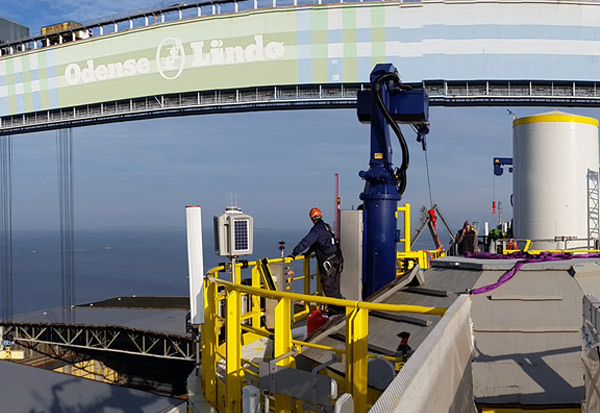 The new workshop of Euro-DK Service A/S in Gdynia city is being certified by DNV GL Group according to the EN 1090-2, ISO 9001 and ISO 3834-2. This will allow us to offer workshops of black, stainless steel pipes and steel structures.